Dental Insurance is different from medical insurance. Many patients aren’t familiar with the specifics of their dental insurance benefits. Your dental and orthodontic benefits are based on the agreement your employer negotiated with your insurance carrier. Please review the insurance benefit booklet provided by your employer to better understand the benefits they make available as part of your insurance coverage. Not all insurance plans cover orthodontic treatment, but many do. 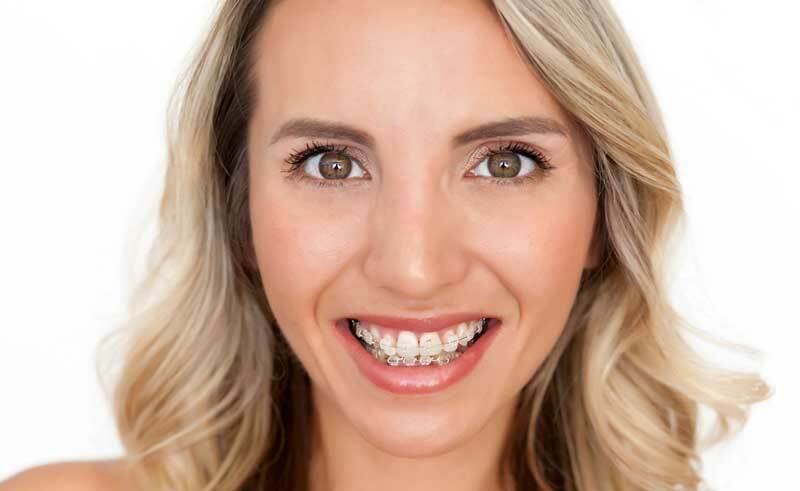 The patient payment portion covered for orthodontic treatment varies depending on the coverage provided by your employer as well as the specifics of your orthodontic treatment needs. We are a preferred provider for Aetna, Delta Dental, MetLife, Guardian and Horizon insurance plans. Please bring your insurance card to your first appointment or consultation so that we can assist you in determining whether or not your insurance plan will help to cover the costs of your treatment. An estimate of the amount covered by your insurance company will be provided at the time of your treatment, based on the information they provide to us. The estimate is never a guarantee of benefits or the amount that will be paid. We will file all insurance claims as a courtesy to our patients. This does not however, transfer the responsibility of your financial obligation to the insurance company. If the amount paid by the insurance company is less than or greater than the estimate, then you will be billed the difference or issued a credit on the account in the event of an overpayment. Some companies offer Medical Savings Accounts for their employees. These accounts are also available to individuals for themselves and their dependents. The plans allow for pre-tax deposits to be made to the individual’s account. The money in the account can then be used for necessary medical expenses. This means that in some cases, orthodontics can be paid for with your health savings account funds. Don’t let finances stand in your way of achieving the beautiful, healthy smile you deserve! We are pleased to offer in-house financing and third-party financing through CareCredit with a $0 down payment and low monthly payments. These flexible payment options allow you to pay for your treatment over a period of time so you can focus on what matters most – keeping your smile healthy! Click on the link below to learn more. Please ask us about financing options, and let us know if you have questions about our financial policies prior to your treatment.